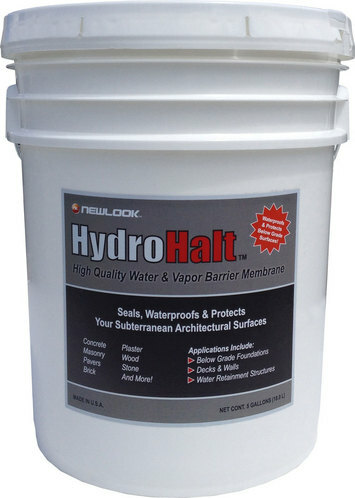 Water & vapor barrier membrane for a variety of subterranean vertical surfaces. 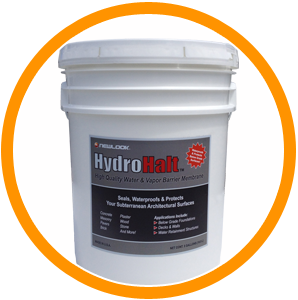 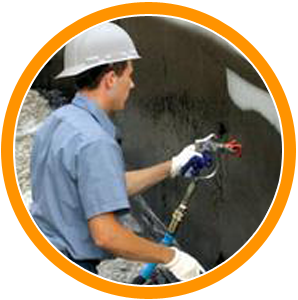 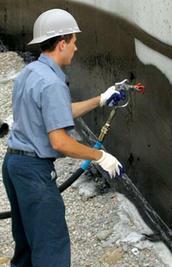 HydroHalt is composed of a medium viscosity water-based, modified polymer. 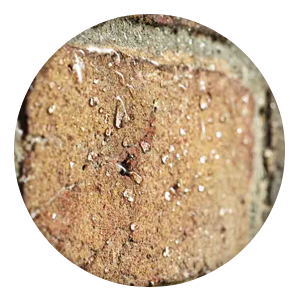 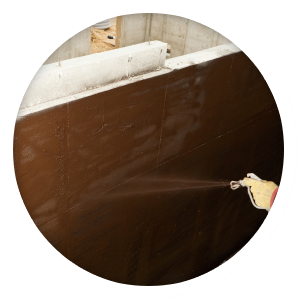 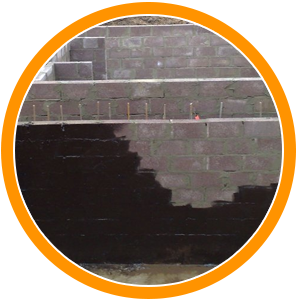 It’s anionic bituminous/asphalt emulsion base yields exceptional bonding, elasticity and waterproofing benefits.